Owning this one is less than rent! 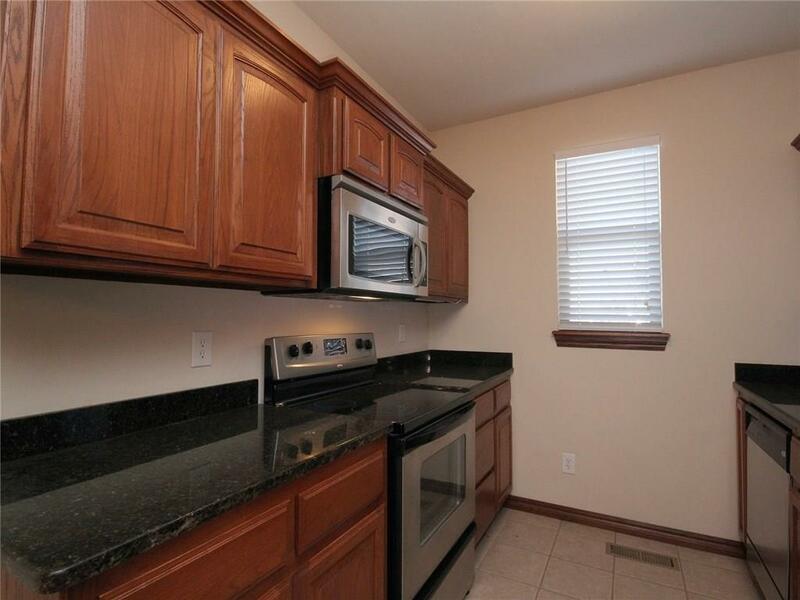 Great 1 bed, 1 bath condo on the ground floor. With new wood laminate floors & tile, this one is ready and features granite and all the appliances remain with the home. 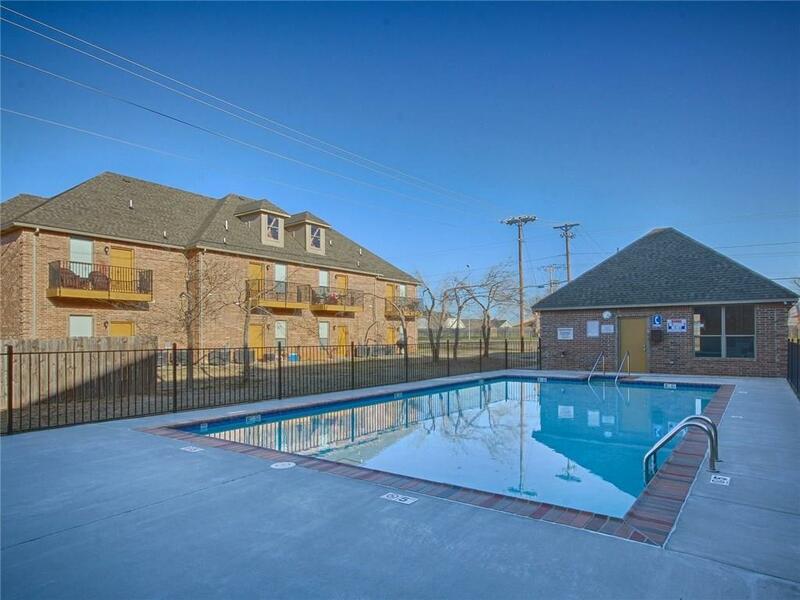 Backs directly up to the pool and is a ground floor unit. 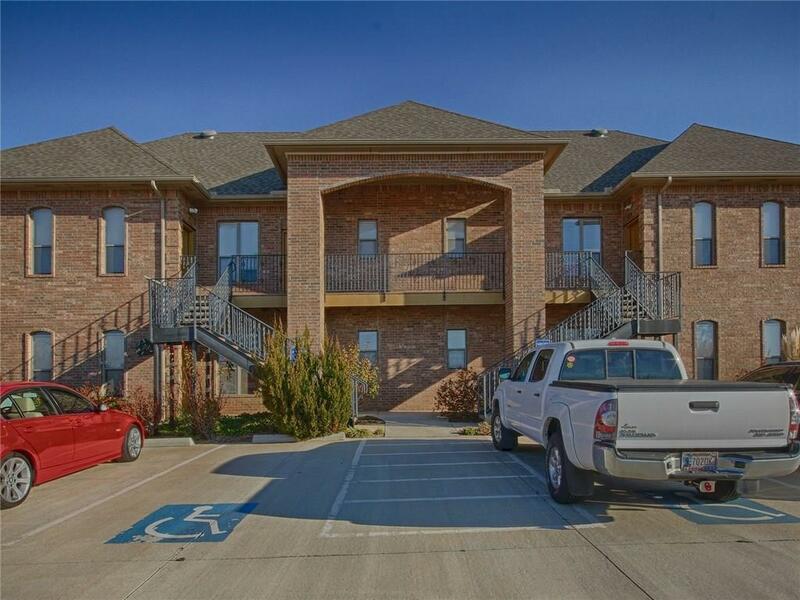 Come and check out this one for yourself! 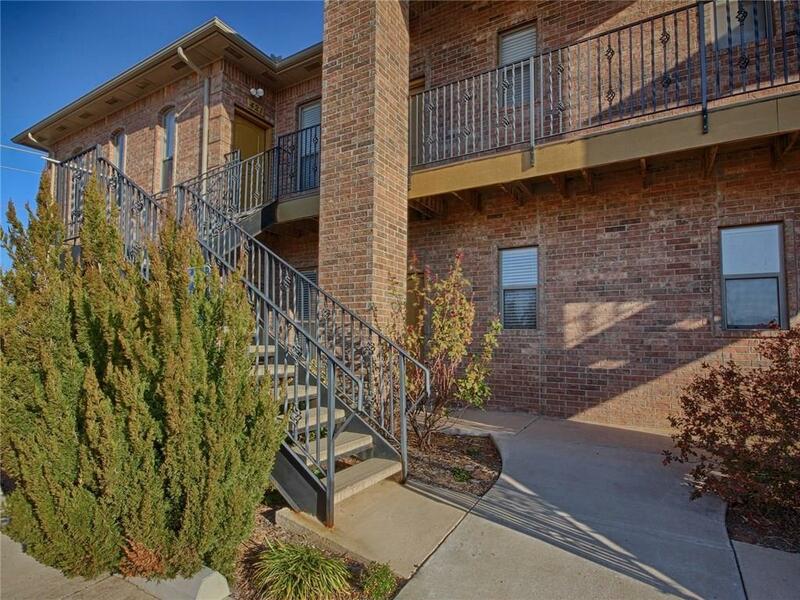 Monthly HOA $94.16 Unit includes washer and dryer! Owner financing may be considered. Offered by Wendy Foreman of Exp Realty. Listing provided courtesy of Wendy Foreman of Exp Realty.